As a college student with an hour long commute to my campus and no time to waste I have admittedly driven too fast and paid the price with a ticket. 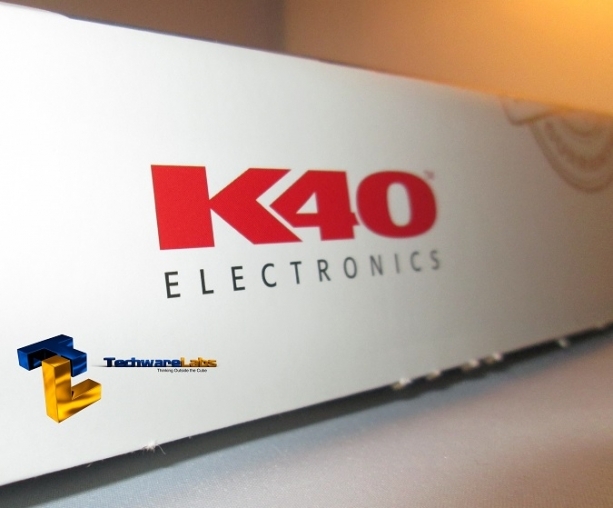 Today we get to review the K40’s answer to this problem, the RLS2. 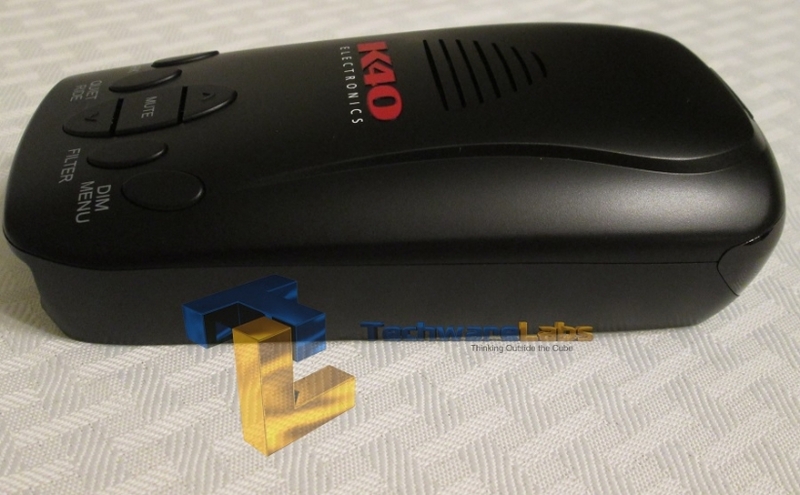 RLS2 comes as a 3rd highest tier of Radar detectors offered by K40 and the best out of removable radar detectors. 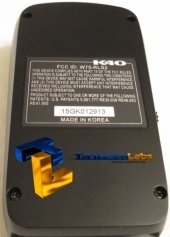 It features a lot of new innovations included but not limited to K-band filtering, GPS and Quiet ride. 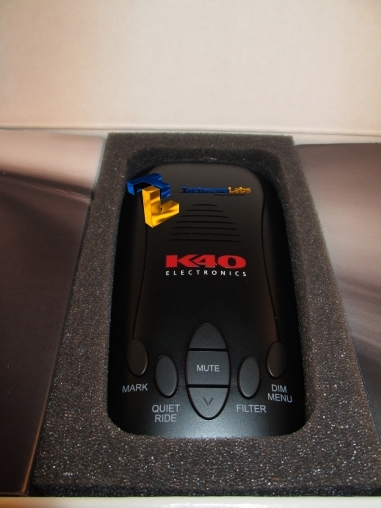 K40 has been making it their guarantee to help the consumer stay out of trouble and away from speeding tickets since 1983. 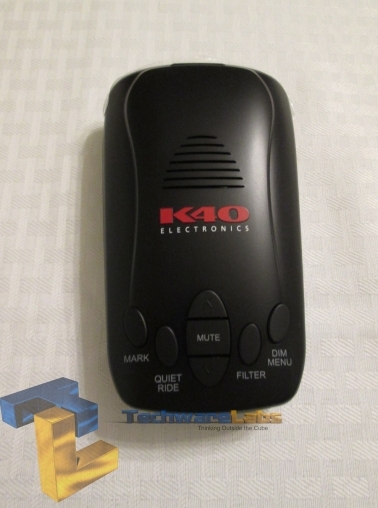 “A guarantee no other radar detector maker in the world dares to copy.” K40 goes as far as paying your speeding ticket if you were to get one while using their products for a whole year from the date of purchase. 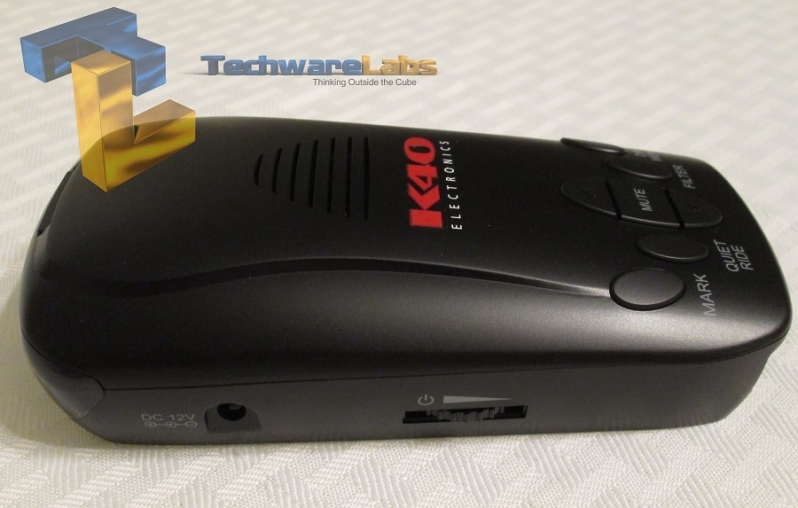 Current retail price is $399.99 through an authorized retailer. 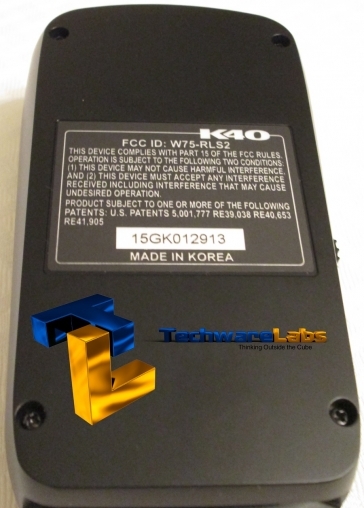 K-Band Filter – allows you to filter out the K-band used by many electronic devices, to prevent false alarms. Flexible Mute Options – short term 3 second mute and long term 5 minutes mute. Dim – Five preset features of day, dusk, night, auto or off. In off you will still receive audio alerts. 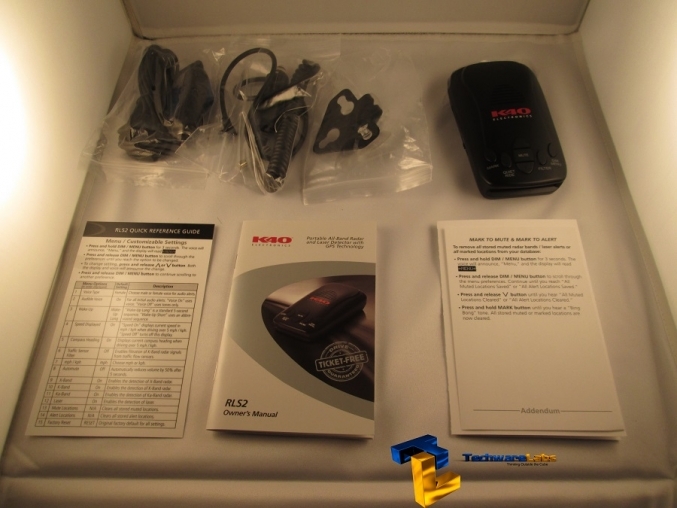 Accessories – Coiled and Straight cords included, as well as the mounting bracket and other accessories. 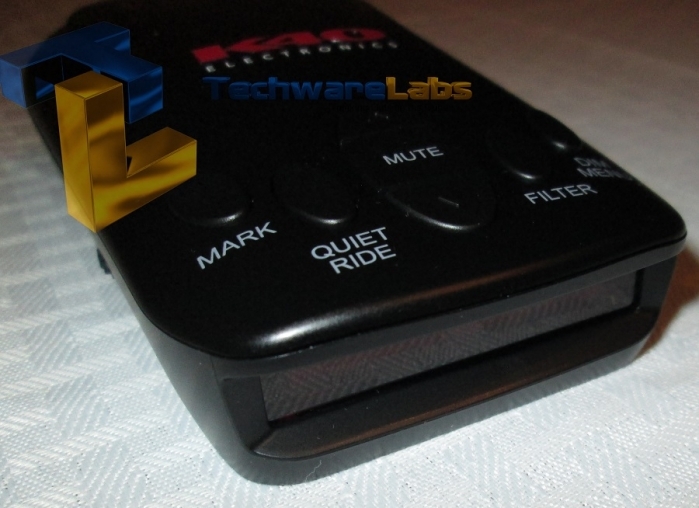 Quiet Ride Feature – Set a minimum speed and all audible alerts will be eliminated. 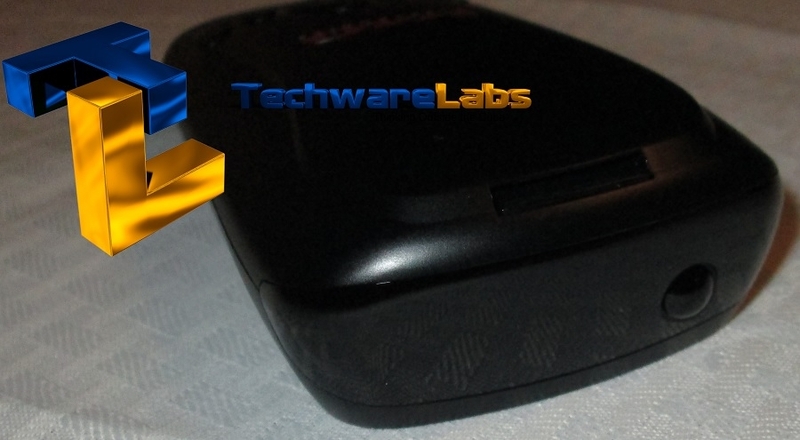 GPS/Mark to alert – Set a location to avoid on your next commute. Menu – accessible through the DIM button by holding instead of pressing. 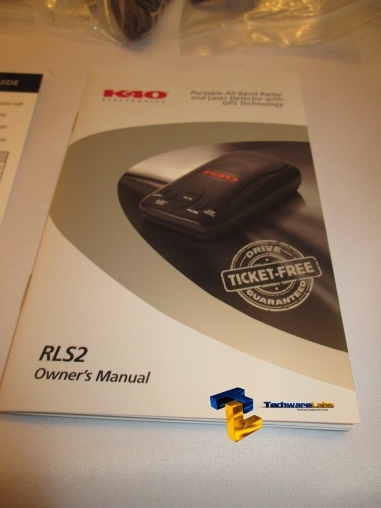 The RLS2 is packaged in the center after opening the top of the box. 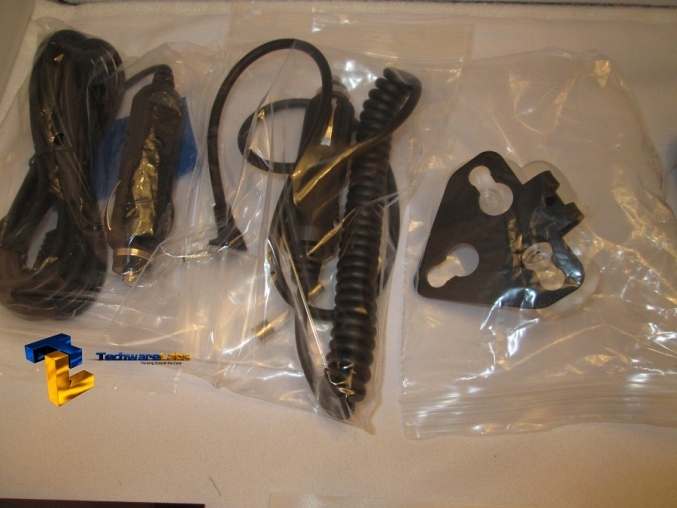 Under the box flaps you will find the coiled/straight cords for the detector, suction cup holders for your windshield, 2 spare fuses and instruction material. 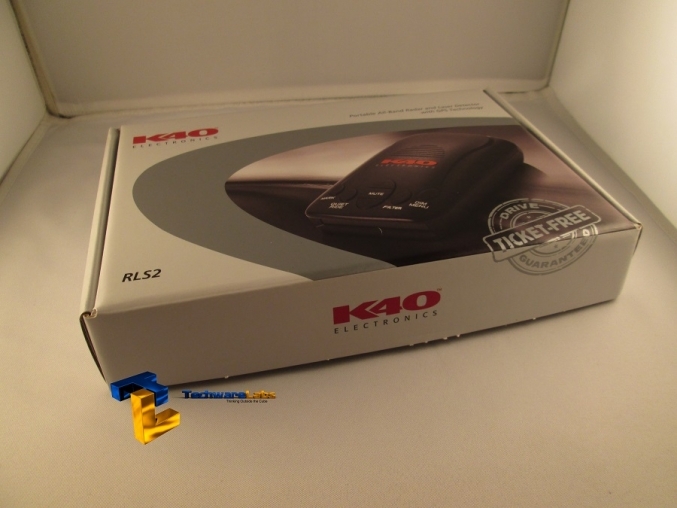 The retail box contains the accessories required for you to start your speed-ticket free life. 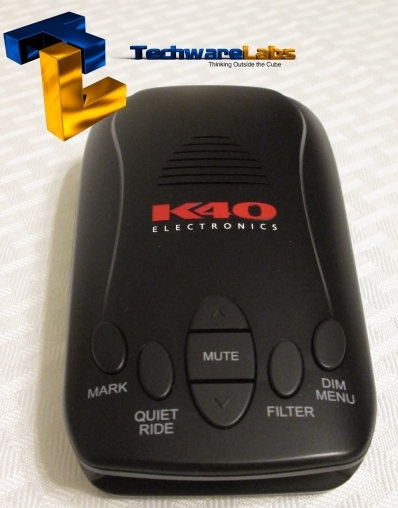 The RLS2 has 7 buttons on the top which include the Mark, Quiet Ride, Mute, Volume +/-, Filter, and the DIM or Menu button. Mark button can be pressed and held to set mark a specific location for alert. When you pass the same location next time you’ll get an alert if a laser is a detected. 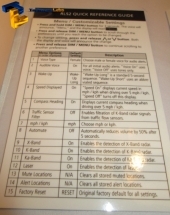 Quiet Ride Button can be pressed to set a specific speed under which the alarms will be disabled. Mute Button mutes audio for 30 seconds or for the duration of the alert. Press and hold the button for 3 seconds to start a 5 second mute. Filter Button press and release to modify the sensitivity of all the incoming alerts. 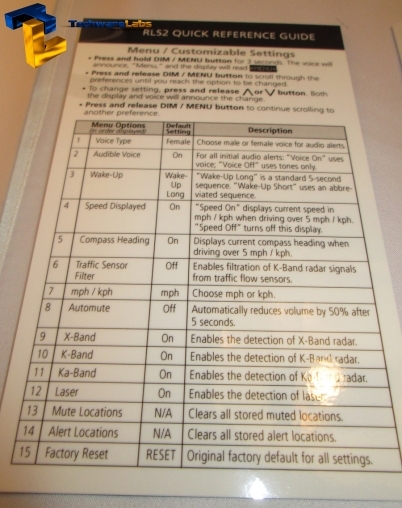 DIM/Menu button can be pressed to adjust the brightness of the red dot matrix display or held for 3 seconds to access the Menu mode.